More findings keep coming out about our prehistoric ancestors. According to this article, there may be reason to believe some branches of early man lived on in places like India and China up until the time our immediate ancestors were experimenting with agriculture! I can’t wait to see what talented authors will do with news like this. T.W. Fendley writes historical fantasy and science fiction with a Mesoamerican twist for adults and young adults. Her debut historical fantasy novel, ZERO TIME, was voted Best Science Fiction/Fantasy Novel in the 2011 P&E Readers Poll. 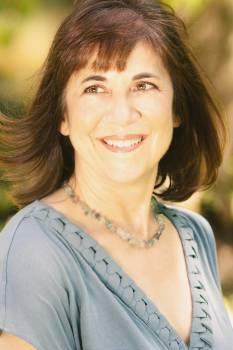 Her short stories took second place in the 2011 Writers’ Digest Horror Competition and won the 9th NASFiC 2007 contest. Teresa b! elongs to the St. Louis Writer’s Guild, the Missouri Writers’ Guild, SCBWI and Broad Universe. For many of us, March 15 is remembered as the date Rome’s Julius Caesar was stabbed to death in 44 B.C. after a soothsayer warned him, “Beware the Ides of March.” But today I’m focusing on a different prophecy linked to another date. I’m referring to Dec. 21, 2012–the so-called end of the Maya calendar. Did ancient prophecy warn of the world’s end on this date? If Hollywood is to be believed, we have only 279 days remaining until the apocalypse. When I first came across the Maya calendar 15 years ago, I thought that was the story I would tell, too. But by 2007, when I finally wrote my historical fantasy novel, ZERO TIME, I’d learned more and (thankfully) arrived at a different conclusion. Which brings me to how I researched the history underlying the fiction. I fell in love with the ancient Andean and Mesoamerican cultures at the University of Michigan at Lansing while researching short story ideas for the 1997 Clarion Science Fiction and Fantasy Workshop. I vaguely recall reaching up for a thick volume on a back wall in a dimly lit section of the library. Then I searched for more books, magazines–anything I could find. I’ve undoubtedly romanticized the scene because it was a mystical experience for me. On the other hand, I clearly remember what followed–my embarrassment at not finishing my final story for the six-week workshop. My mind was exploding with the! richness of all I’d stumbled upon. It simply wouldn’t fit into a short story. Life intervened. I soon moved from New Orleans to Washington, D.C., leaving behind a supportive network of writer friends. I took on more responsibility at work, which left little time and no creative energy for writing fiction. So I read about ancient American cultures and mythology. And I joined the Pre-Columbian Society. I visited museums like Dumbarton Oaks and took classes at the Smithsonian on archeology and archeoastronomy. When I had the chance to travel, I went to the Yucatan and eventually to Machu Picchu. I did research online. And I read some more. 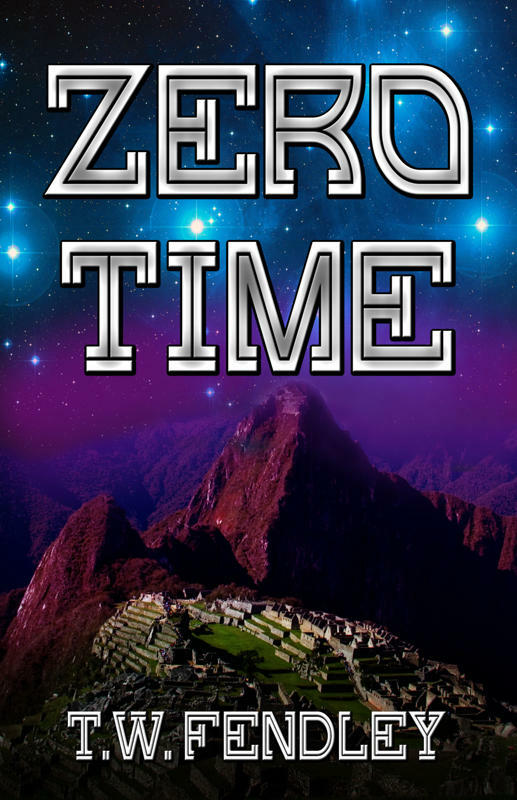 I guess it’s no surprise that when I started writing, I had trouble fitting what I wanted to say into a novel.There’s a lot going on in ZERO TIME, with travelers arriving at different locations over a 6,000-year period. Jumps between ancient American cultures provide a glimpse at some interesting intersections in the way they viewed the cosmos. Or how it seemed to me. Admittedly, my conclusions are not based on my heritage nor my upbringing, but some of the resources I used are listed on my website: ZERO TIME: Behind the Story. As you will see, my inspiration came from history and mythology, astronomy and astrology, physics and metaphysics. Now I’m working on the sequel, WHITE HERON, and I’m still gathering information. Seeking to improve the historical accuracy of my fiction, last month I attended Tulane’s Maya Symposium. Eventually I hope to gain a basic understanding of how to read the glyphs, using the excellent free Maya Hieroglyphic Writing workbook as a start. 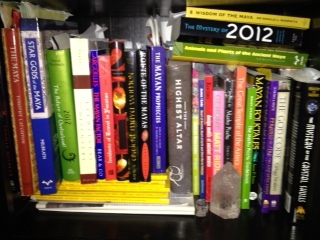 And, yes, I’m adding more books to my collection. So what about that Maya 2012 prophecy? that a 5,125-year calendar cycle that began on 4 Ahau 8 Kumku (August 3114 B.C.E.) will end on 4 Ahau 3 Kankin (either Dec. 21 or Dec. 23, 2012, depending on how the date’s converted). Fantasy: Like many others, I sometimes refer to the end of the Long Count as “the end of the Maya calendar.” That’s about as accurate as saying our calendar ended on Dec. 31,1999. Fact: Only one inscription with the 4 Ahau 3 Kankin date has been found–on Tortuguero Monument 6. Fantasy: What did Monument 6 have to say about the end of the world? Nothing. On that point, the scholars at the Tulane symposium agreed. Endings of calendar cycles were significant events for the ancient Andean and Mesoamerican daykeepers, just as they are to their descendants today. And other ancient cultures as far-flung as the Hopi and Egyptians reportedly noted our time period as being one of great change. Sometimes prophecies do come to pass, as Julius Caesar supposedly learned the hard way on the Ides of March. But Hollywood’s apocalyptic hype about Dec. 21, 2012, bears little relevance to actual Maya prophecies (whew). I just finished reading a great novel. “Zero Time” by T.W. Fendley, offers an interesting take on the Mayan “end of the world” prophesy. If you’re tired of tabloid sensationalism, bad movies and doomsday prophets who never bothered! to research the subject, this book is for you. Great characters, vivid descriptions of ancient civilizations and believable spirituality make this book well worth reading.